We are pleased to offer a complete selection of Cabinets and Wood Boxes to accompany our Outdoor Stoves and Fireplaces! 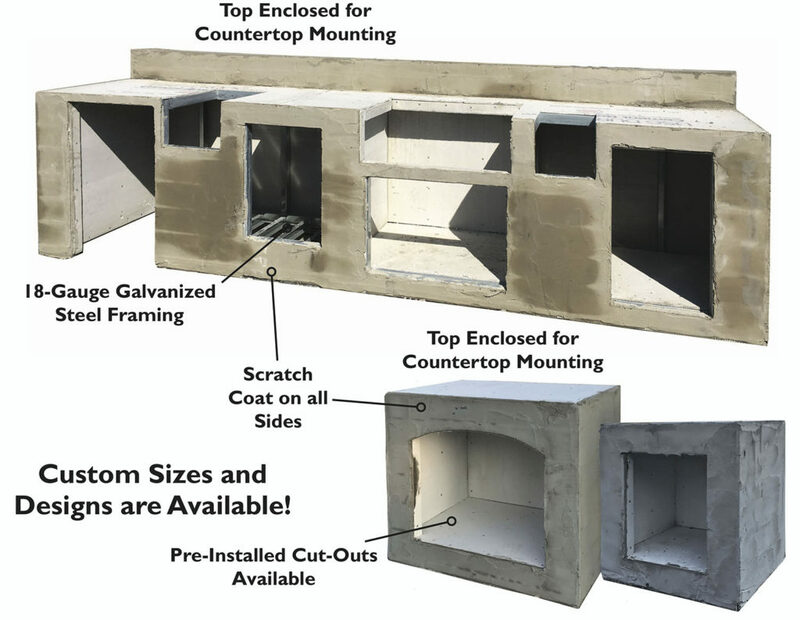 Our Round Grove boxes and cabinets are available in multiple sizes — including most custom sizes you need. Finish them to perfectly complement your outdoor decor! Why Round Grove Outdoor Cabinets & Wood Boxes?